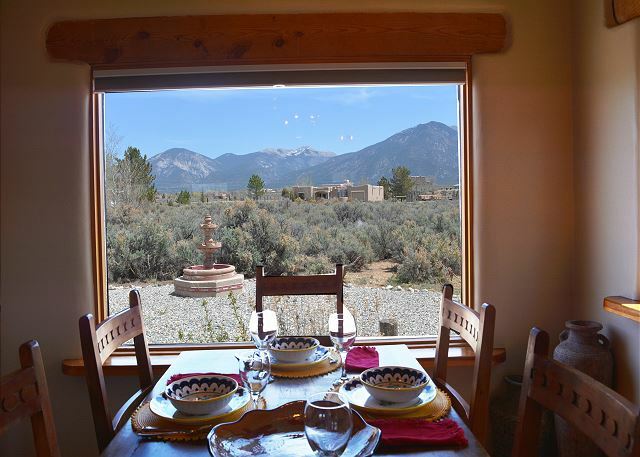 Casa Panorama, aptly named, has expansive views of the Taos Mountain! 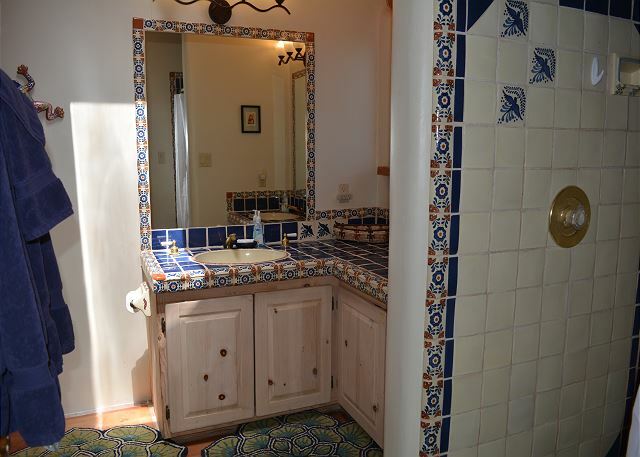 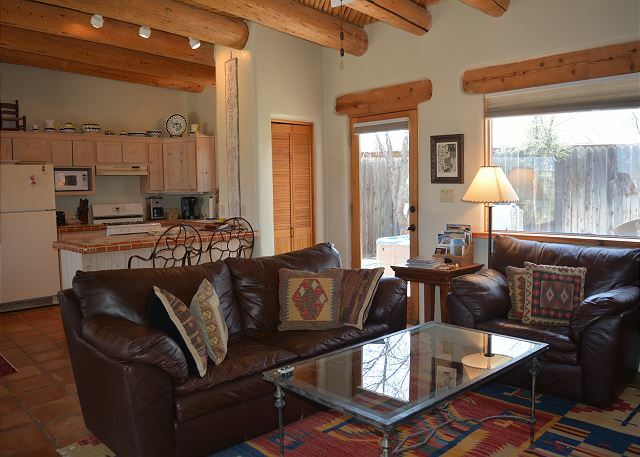 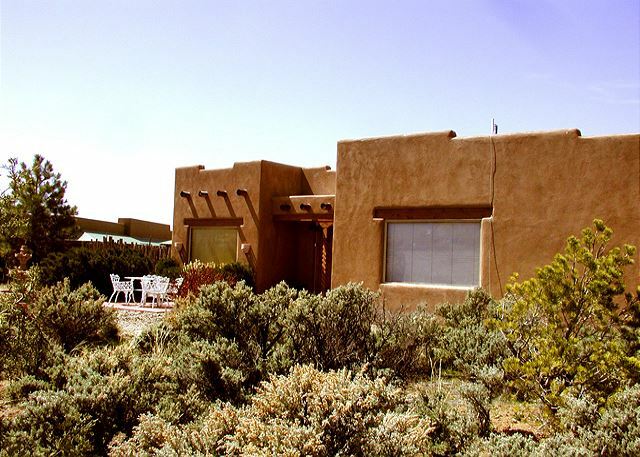 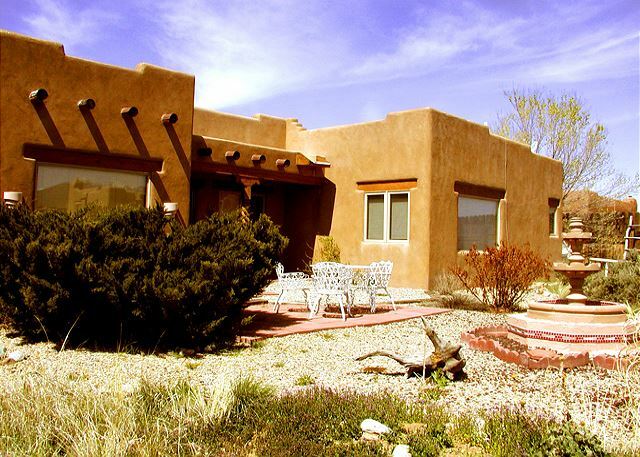 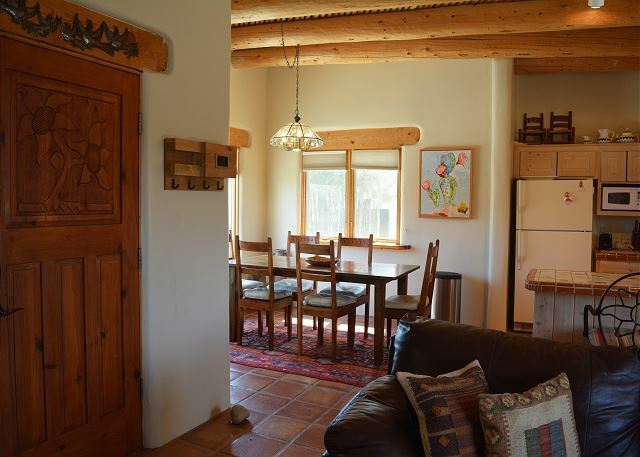 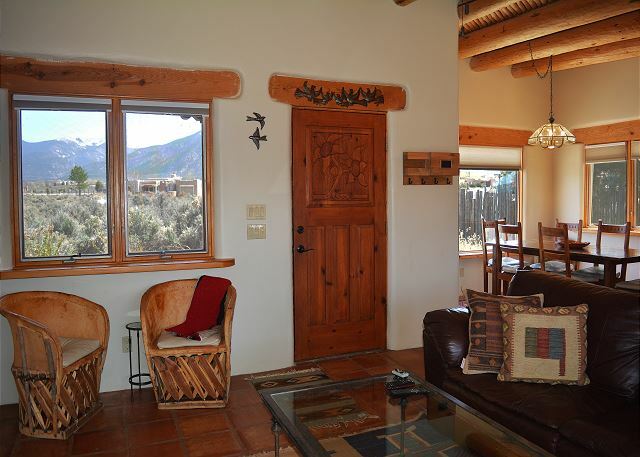 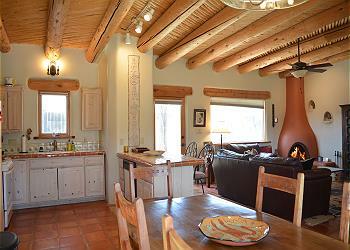 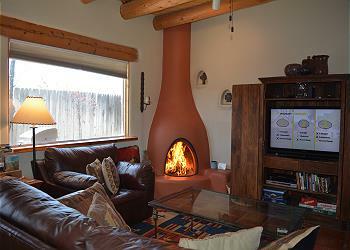 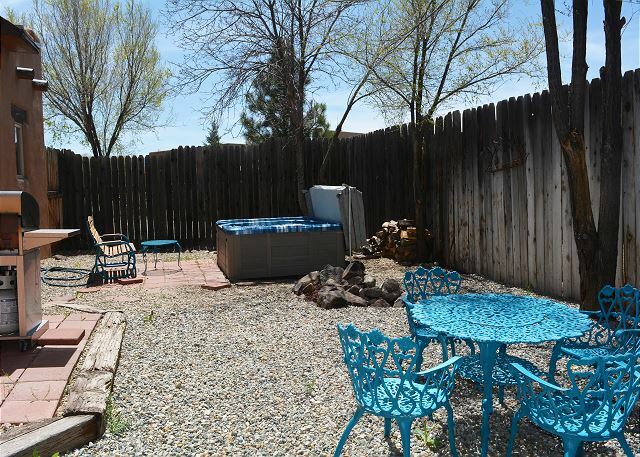 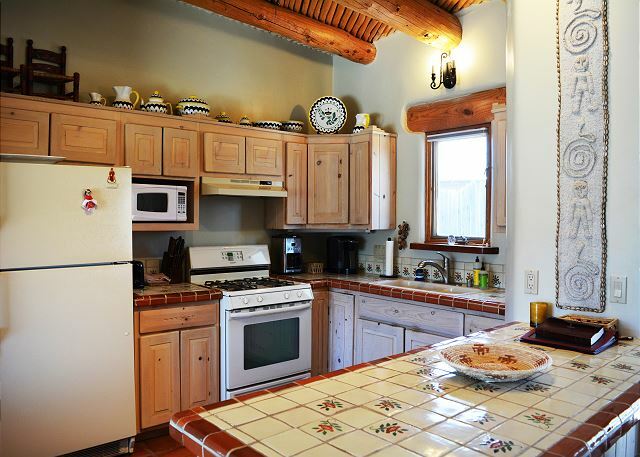 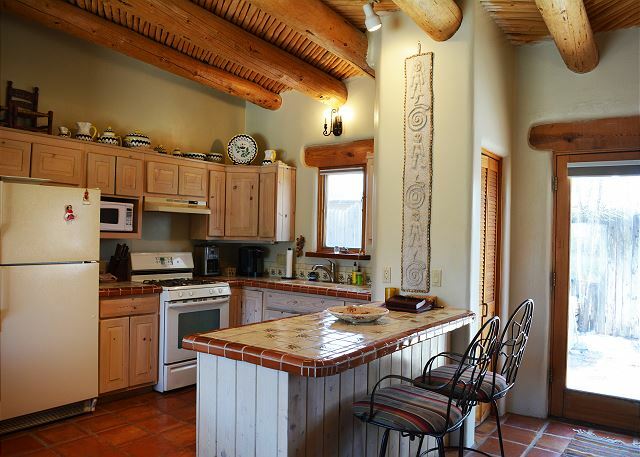 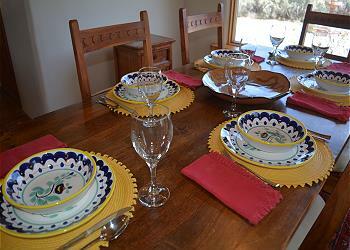 Well nestled in a serene setting, this charming authentic Southwest adobe is a special "Taos Vacation Rental Home". 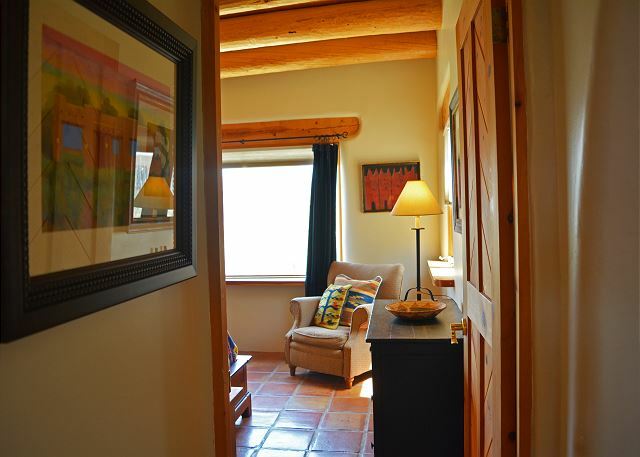 Carefully situated on its' site, Casa Panorama gives an exhilarating feeling of privacy while still having neighbors within a short walk. The new owners refurnished this long time favorite Taos getaway giving it a great uplift to add to your memorable stay. One of Premiere's best priced Taos vacation rentals for the romantic couple or single writer/artist wanting serenity from everyday life. 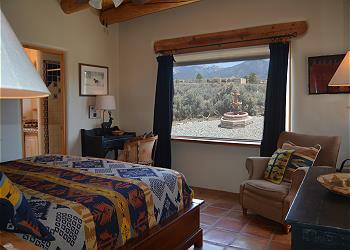 Come stay at Casa Panorama and revel in its' Panoramic views and relaxing hot tub with awesome nighttime skies. 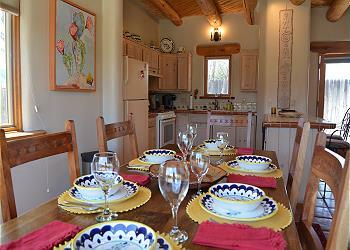 Casa Panoram may be rented as a 1 or 2 bedroom home to only one party / group. 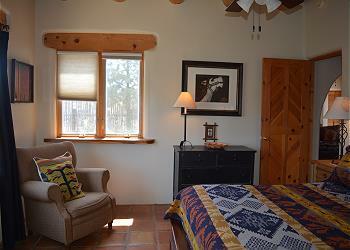 When rented as a 1 bedroom the unused bedroom will be locked off and not rented to anyone else. We thoroughly enjoyed our week at Casa Panarama. 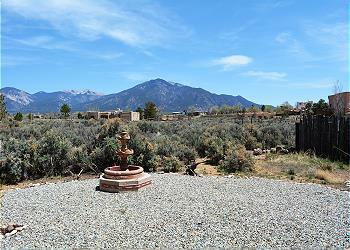 The views are breath taking. - Susan H.
What a wonderful place to celebrate our first year of marriage. 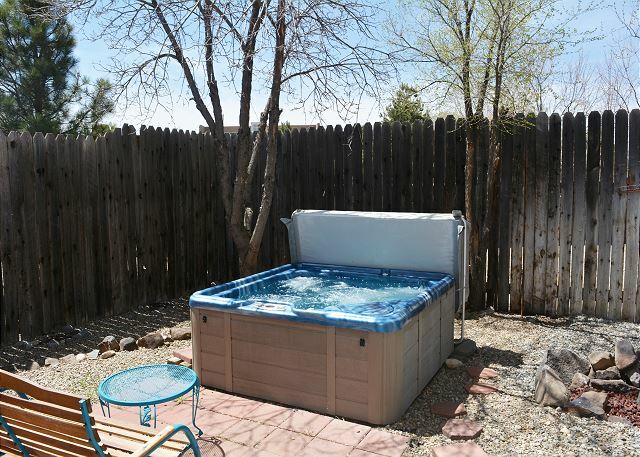 The view from here is truly good for the soul. 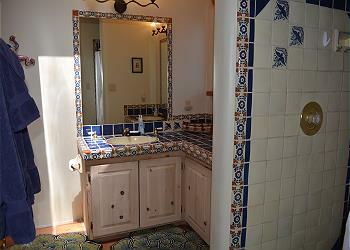 Everywhere we went & everyone we met made this experience one to remember. 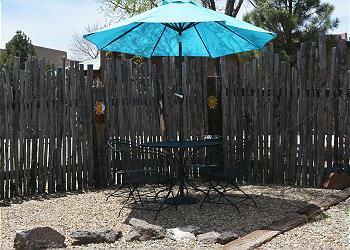 - Todd & Shannon, Denver, CO.